Rebeca Sanchez-Roig to Present at AILA Update - Sánchez-Roig Law, P.A. 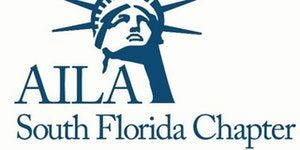 Rebeca Sanchez-Roig will be presenting at the 39th Annual AILA South Florida Immigration Law Update that will take place on March 22 and 23, 2018 in Miami, FL. Her presentation entitled “Almost Famous: EB-1s, Os, and Ps” will provide an overview of immigrant and nonimmigrant visa categories for the extraordinary ability, or achievement client, artists, athletes, and entertainers.